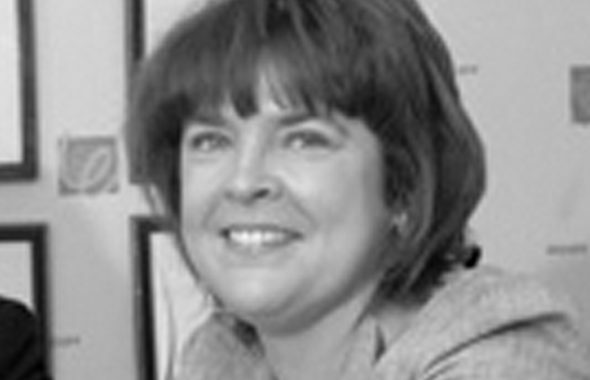 Elaine joined Morgan & Company in 2007. For several years prior to that she worked for a major corporate Landlord in Birmingham City Centre helping to administer a sizable property portfolio. 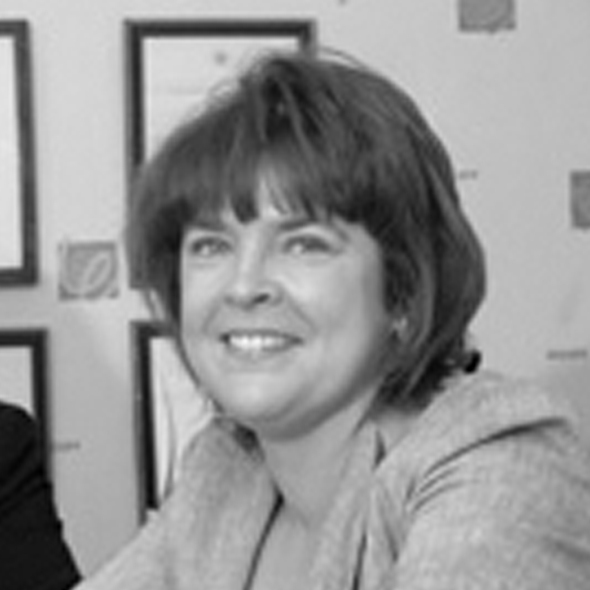 She is now an integral part of our residential and commercial conveyancing department with special responsibility for legal accounts. This role involves keeping constantly abreast of changing Solicitors Accounts Rules and associated book keeping matters.